This module now supports Multimedia! 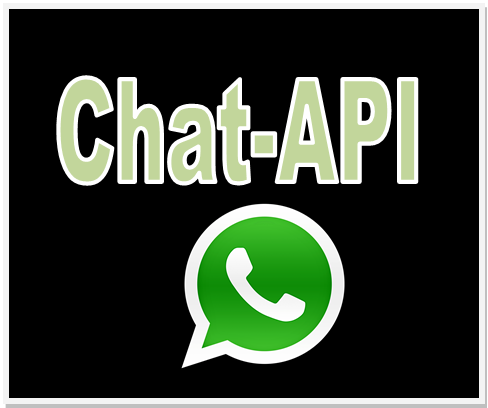 Send out-bound bulk textual as well as Multimedia WhatsApp messages with Chat-API whatsapp gateway API. This module allows you to integrate Chat-api.com API on Sendroid Ultimate. The module supports out-going WhatsApp messages. Please note you will need to fund your Chat-api.com account before you are able to send messages.